Types of container and their measurements. 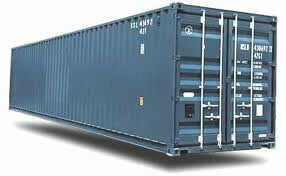 There are several types of maritime containers, which enable almost all types of merchandise to be carried by sea in a safe, protected manner. Each type has its own characteristics that make it suitable for a specific type of merchandise. 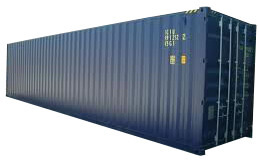 Brief descriptions are given below of the different types of container with their measurements and capacities as guidelines. 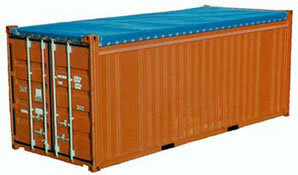 Maximum loads of containers may differ depending on the shipping company and their specific contents. 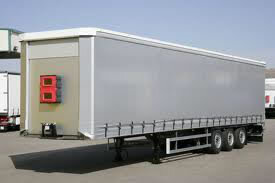 It is important to take into account the regulations in force in each country for maximum authorised weights for complete units (container + platform + truck) as regards the overland transport part. 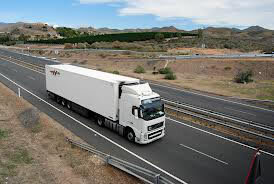 This is a short summary of the most commonly equipment used in our transport services, subject to availability from the Company depending on destination, type of shipment or stock in port. 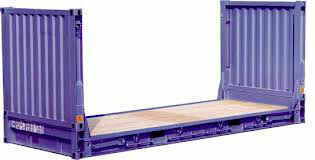 There are many more types of containers / platforms / trucks that can suit your needs. In the attached table, we provide each equipment´s approximate dimensions and capacities, just as a reference.